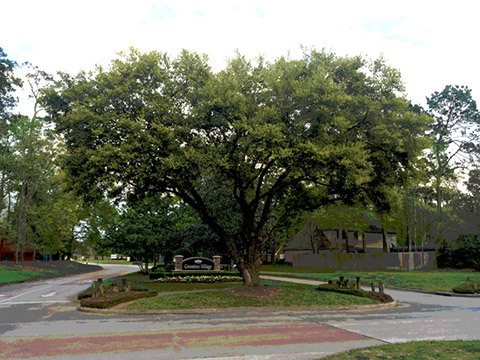 The Greentree Village Community Association is a non-profit Texas corporation established on June 12, 1967. The Association provides services to residents of Greentree, Greentree Manor and Riverchase subdivisions in Kingwood, Texas, that are not otherwise provided by any Federal, State, County or City governmental organizations. Riverchase maintains its own trails and entrances while Greentree Community Association maintains the Riverchase pool and the island it sits on. From time to time, we plan to send notices to our residents via e-mail. This can include important announcements, meeting information, or perhaps a notice that we are conducting a survey on the website. Please consider participating by requesting a LOGIN. This will provide us with your e-mail address for future communication. We will not share your e-mail address, and you can opt out any time you wish.